GASKIN: A Celebration Service honoring the life of Mr. Aquinas J. Barnes Gaskin "J R" of College Park, Georgia, who passed August 29, 2014, will be held Saturday, September 6, 2014, 1:00 p.m. at Zion Hill Missionary Baptist Church, 3670 Boulder Park Dr., SW Atlanta, Georgia, Pastor William Strickland, officiating. 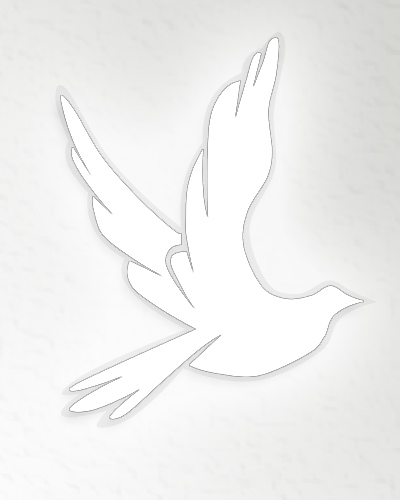 The family will receive friends TONIGHT from 7 to 8 p.m. at Legacy Chapel, 8968 Fayetteville Rd., Jonesboro, Georgia. He is survived by his parents, Shannon Jones and Aquinas Barnes; adopted parents, Moses Gaskin (Velda); one brother, two sisters, one nephew, one adopted brother; and a host of other family and friends. Family and friends are asked to assemble at the church at 12:45 p.m.